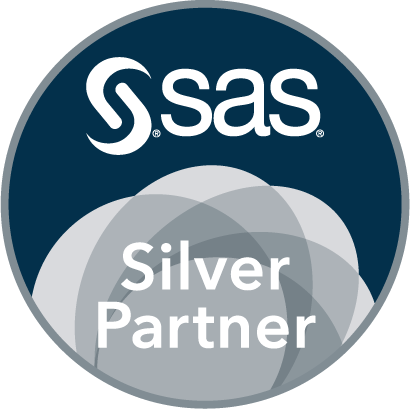 Passionate about SAS Code, we stay up-to-date regarding the latest SAS developments thanks to SAS training, SAS Support and publications like SUGI and SAS Global Forum. This page contains interesting papers we collected on the Web. They are used for our coaching preparations and our specific consultancy activities. Feel free to download them : click on the cloud words above to select the category; then, click on the title to download the article.